Please allow me the privilege of telling you about a new book that has just been published (but with minor exception is NOT about Hank). It IS about the lives of my wife Michelle’s own family and her parents and others in the family line. 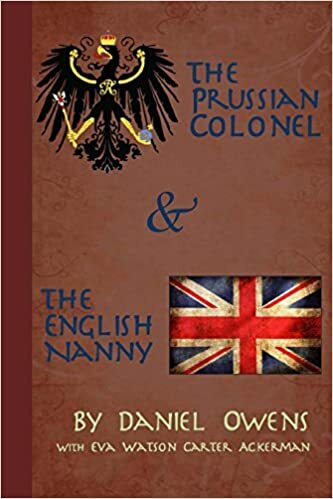 The title of the book is “THE PRUSSIAN COLONEL & THE ENGLISH NANNY.” Of course, the Colonel is Michelle’s Father and the Nanny is Michelle’s Mother. It has 224 pages, has numerous pictures, and the author is a Palmer, Alaska friend Danny Owens. If you have any interest go to Amazon.com (or other book outlets) and search for the book title. 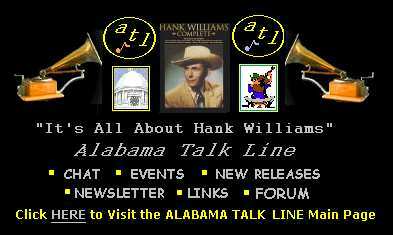 The minor exception mentioned above is that at the end of the book my interest in country music and Hank Williams is provided.